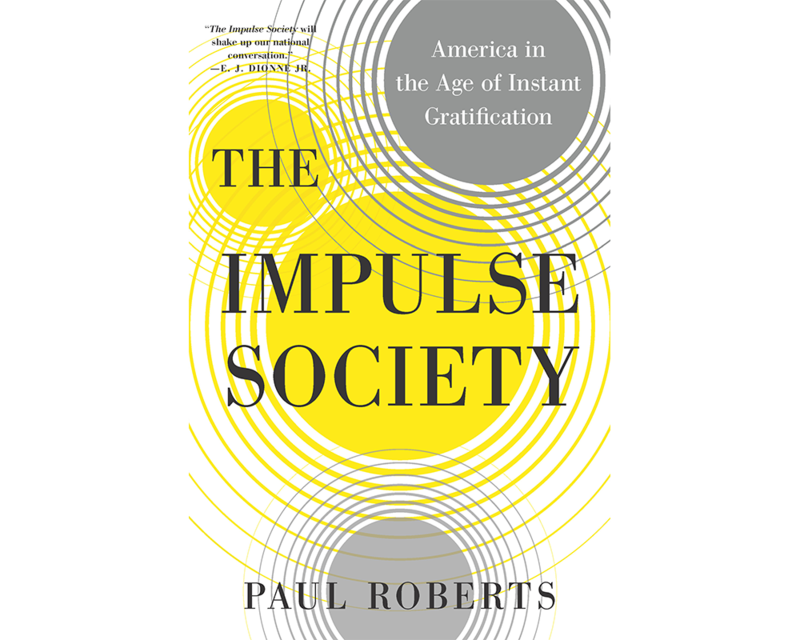 Paul Roberts, The Impulse Society: America in the Age of Instant Gratification, 2014. Mr. Roberts’ book covers a nearly-overwhelming range of causes and effects of consumer-rule across the spectrum of economic development, investment, and production in our society. An example of the kind of thought it bears: rather than contribute to the restoration and improvement of our increasingly unsafe and unstable roadways for all who might use them, we instead use whatever means we have to buy a car that will keep us individually safe against the threat of our crumbling infrastructure, with no explicit regard for the others with whom we nevertheless share the roads. In which light, self-satisfaction and short-sightedness characterize our economic behavior both up and down the line, and it doesn’t bode well.